Located 300 metres from the Old Town of Vigo and the port marina, it is found within the most popular leisure area of the city. Excellent connection with the rest of the city and the motorway. 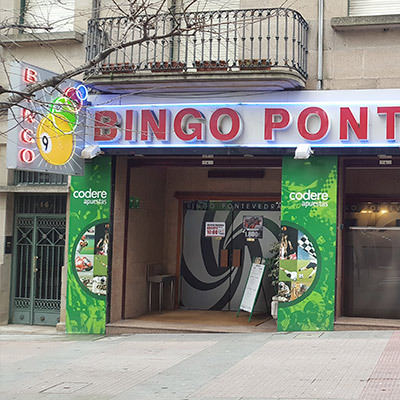 Bingo Pontevedra is located in a privileged area, between the Old Town and the commercial area of the city. 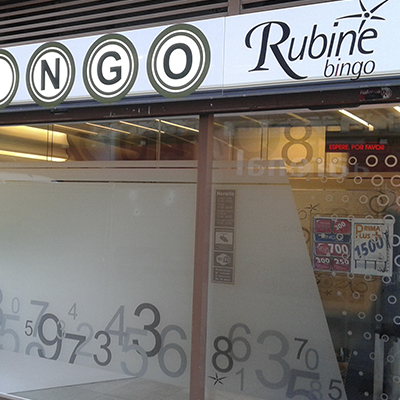 It is the only bingo hall in Pontevedra and has more than 40 years of experience in gambling. 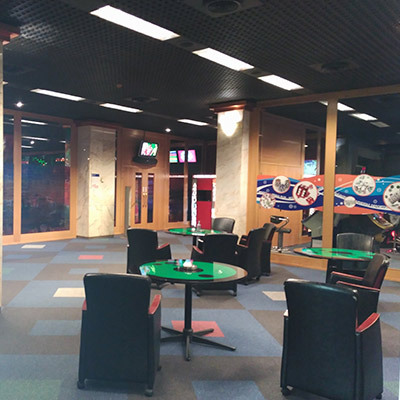 Accumulated jackpot prize, roulette, sports betting and the latest in machines of chance are just some of the complementary gambling options. 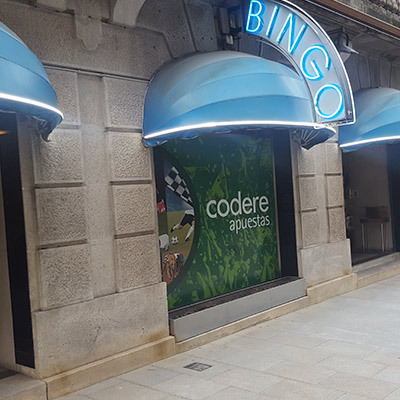 Bingo Royal Salamanca is located in the commercial heart of the city, between the pedestrian streets of Monroy and Azafranal. 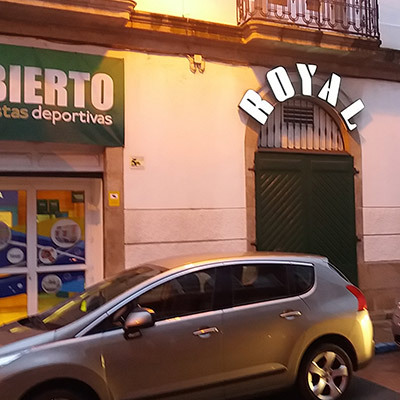 In the old town of Ferrol, next to the Jofre theatre, Bingo Royal Ferrol offers an alternative that complements the leisure offer of the city. 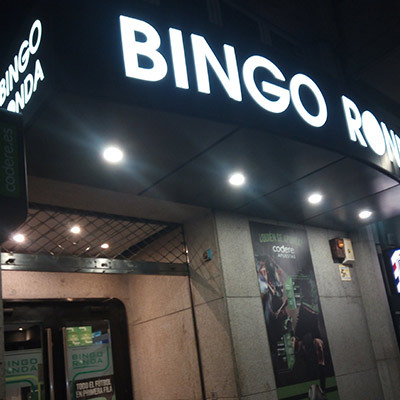 Bingo Ronda Coruña is known for the close and professional care of its workers. 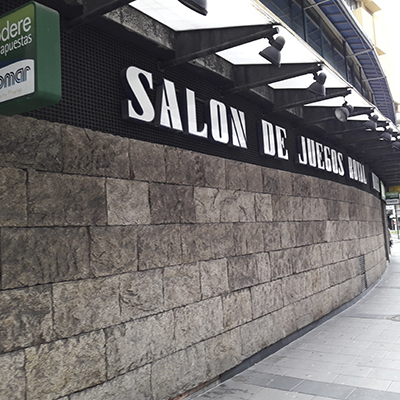 The most central and the most modern bingo hall in A Coruña, located half-way between Riazor and Pontevedra beaches. Bingo Royal Coruña is the largest bingo hall in the city, located in the shopping area between Cuatro Caminos and El Corte Inglés.